Game soundtracks have always fascinated me, so why not make a list of 2014's best thus far? Maybe that's the reason this list has been made, or perhaps this list was made to get a viewpoint on what potential game soundtracks could win at various game site end of the year award ceremonies. Perhaps this list was made just to fill a weekday spot. Who knows, really? Regardless, game soundtracks are a fun topic, as you can make note that the majority of songs on my portable MP3 device are music from video games. And classic rock. Lots of classic rock. And that one Katy Perry song. Gotta love Firework. ...Where was I? Oh, yes. Anyhow, these five games sport the best soundtracks of the year thus far, but the year has yet to see its biggest releases. Who knows how much or how little this list will change by year's end? After you read my picks, please share five of your own in the comments section (music examples optional). While a certain Final Fantasy development team staff member's fixation with the character of Lightning has been a disservice and a negative for the series as a whole (in my opinion at the very least), the one constant besides the excellent visuals of the Lightning Final Fantasy trilogy is the brilliant music that comes from it. 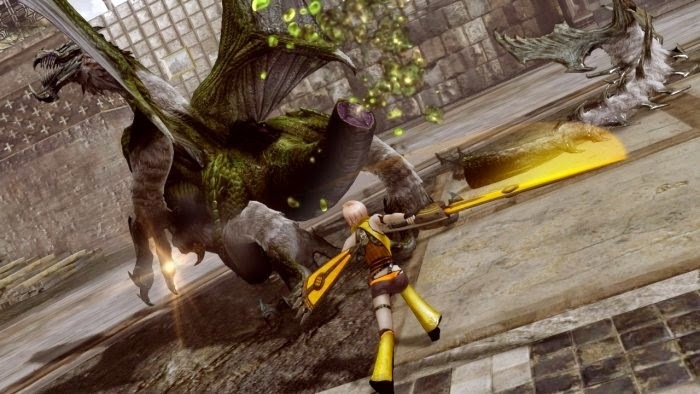 Well, except Final Fantasy XIII-2's Crazy Chocobo. A person with any kind of musical taste wouldn't even enjoy that song while high. With a bevy of orchestral, electronic, and techno flavor, Lightning Returns: Final Fantasy XIII nabs the five spot on this brief countdown. We move to game soundtrack number four with the Kirby series, known for its bright and cheery presentation. 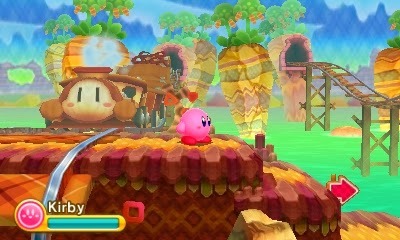 Kirby: Triple Deluxe checks off all of the appropriate boxes for a Kirby game and amazing and catchy music is but one of those. However, Triple Deluxe expands outside the typical comfort zone of the series by featuring tracks that one would confuse for a Japanese RPG's final boss encounter. 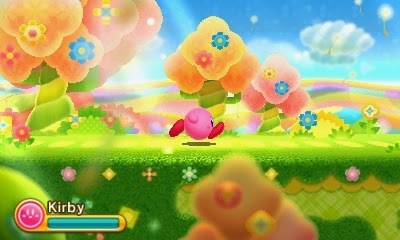 The drama that unfolds from each note is unprecedented for a Kirby game. I never thought Mario Kart 64 or Double Dash!! would have their crowns taken away for best soundtracks within the Mario Kart series. 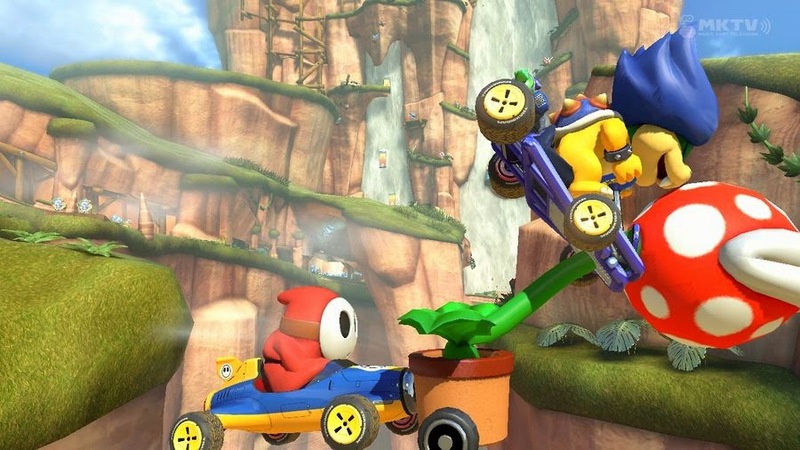 Then Mario Kart 8 came and easily grabbed the crown in an almost effortless fashion. 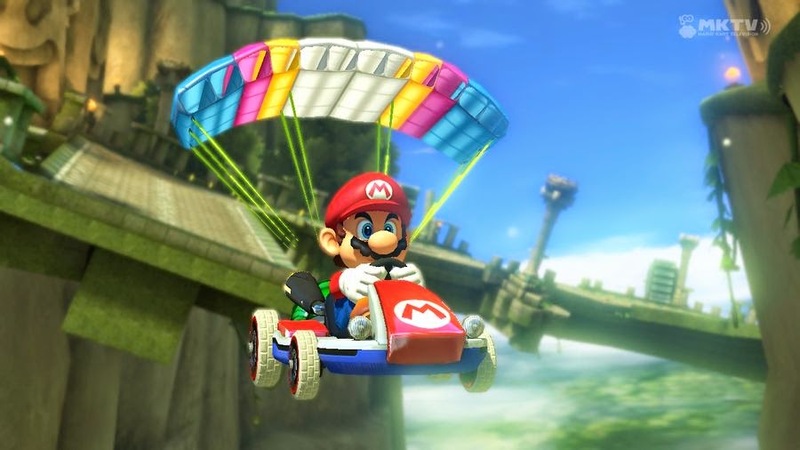 A combination of jazz, rock, and traditional Super Mario series sounds, Mario Kart 8's soundtrack is a marvelous display of musical prodigy that makes the already hot and heated races all the more exciting! 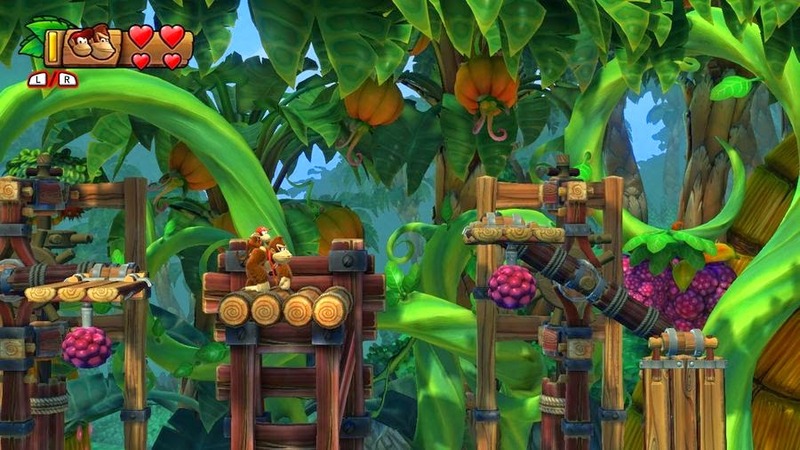 Playing upon my nostalgia for the Super Nintendo Donkey Kong Country trilogy, Nintendo and Retro Studios contacted one of the biggest minds behind the trilogy soundtrack, David Wise, and asked him to provide the majority of tracks for this past February's Donkey Kong Country: Tropical Freeze. Not only were plenty of familiar DKC tracks remixed, but a mighty helping of phenomenal new compositions were made, some melodic while others more atmospheric. 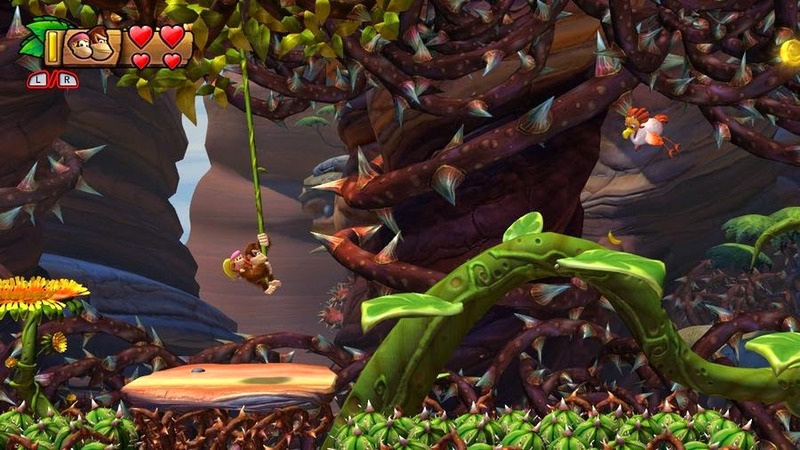 It all added up to a sensational soundtrack for a phenomenal platformer. Revo created a rocking soundtrack that stands tall and proud over everything else that has been released over the first half of the year. 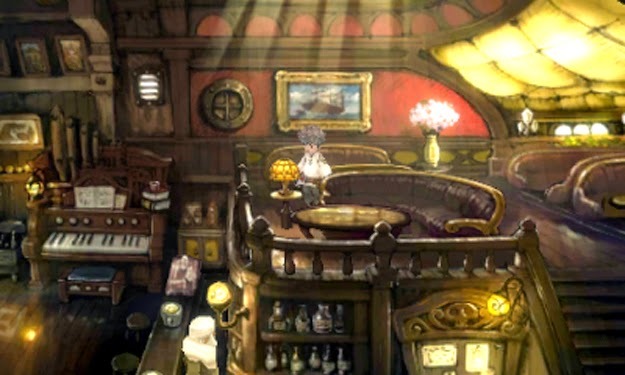 Armed with fantastic character themes, soothing dungeon and field themes, and some absolutely awesome battle tracks, Bravely Default may have fallen apart around Chapter 5, but the quality of music never wavered from the very beginning up to the bitter end. 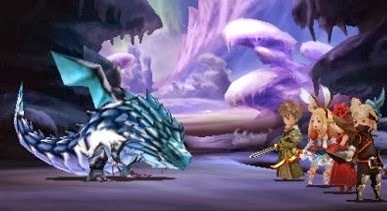 The soundtrack isn't just one of the year's best, but it's one of the best on the Nintendo 3DS, in RPG's, and in gaming in general. Big words, but the music backs up my statements.